If seamanship is the practice of safely handling a vessel at sea, then keeping said vessel running is a critical piece of that practice. Most power vessels don’t safely lie at idle in anything but a dead calm sea; they’re most stable when under way. That means it’s crucial for you to make sure everything is running right each time you go out. 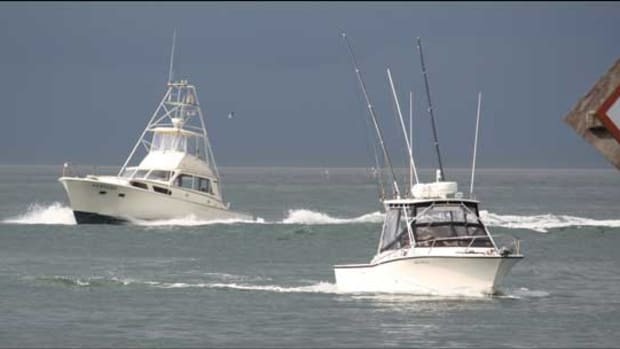 However, in order to know when your boat is running right, you have to first know what “right” is. This is best done by establishing a baseline for all systems against which you can compare future performance. For engines, start at the instrument panel. Analog gauges (or a digital representation of analog gauges) work better for this purpose than a numerical value digitally displayed on a screen, because it’s easier to assess performance when you only have to glance at the needle position. ER checks underway are an essential part of good seamanship. It’s easy to determine baseline numbers when a boat is new. 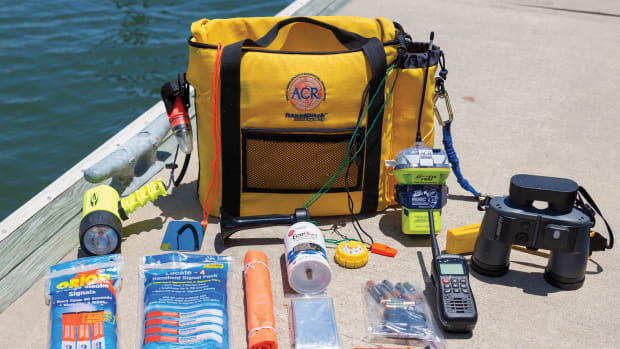 On an existing boat, baseline numbers should be recorded when the bottom and running gear are clean, and when the engines are tuned. 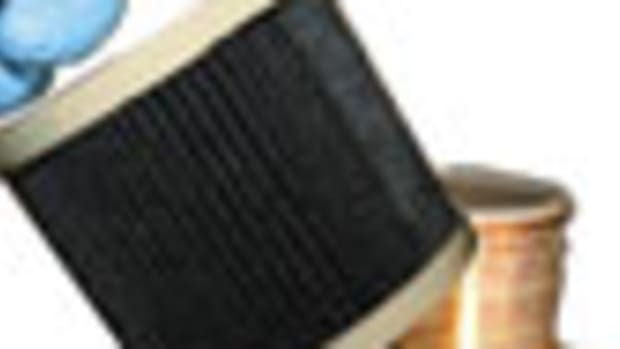 Have fresh oil and coolant, and make sure heat exchangers are clean and free of restrictions. 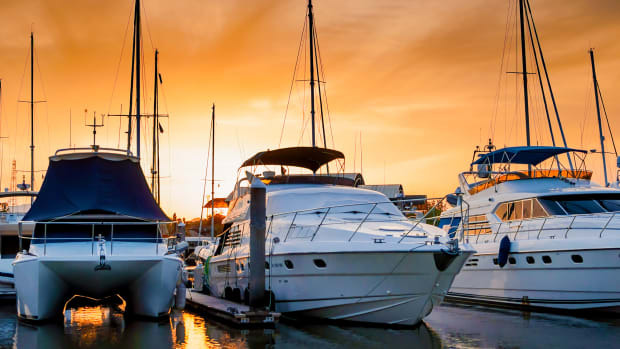 In addition to knowing the engine data at your typical cruise speed, it’s equally important to know that information at various operating levels, the most important of which is wide-open throttle. Record as much information as your instruments can give you. Most factory instrumentation provides oil pressure, coolant temperature, battery voltage, and rate of fuel consumption. A turbo-diesel engine’s instrumentation will provide even more important data, like boost pressure and percentage of load. Create a small chart to keep at the helm that lists engine data in three rpm increments: idle, typical cruise, and wide-open throttle. When under way, observe the instrument data at each rpm on your chart. Compare the values on your instruments against your recorded data. 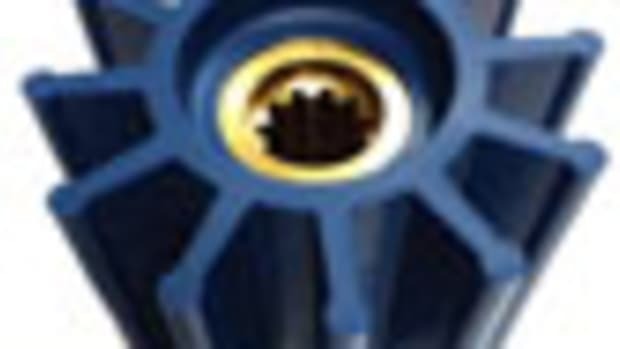 Variances can indicate a simple problem—the bottom may need cleaning—or more serious issues, such as a damaged seawater impeller or a restricted heat exchanger. Not all helms have the same complement of instruments. Make additions as needed so you have all of the information necessary. A good addition is a pyrometer and an exhaust temperature gauge. 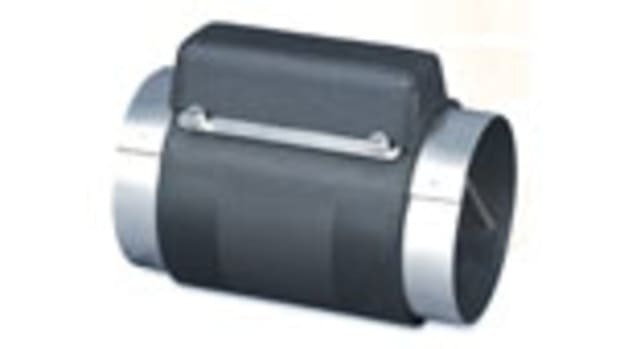 Second to oil pressure, exhaust temperature on a diesel engine is one of the most important items to monitor. It can be a leading indicator of problems before they show up. We know we’re sick when we run a high temperature. Many of the components on a boat are the same. If you know the normal operating temperature of each, you can better monitor their performance. 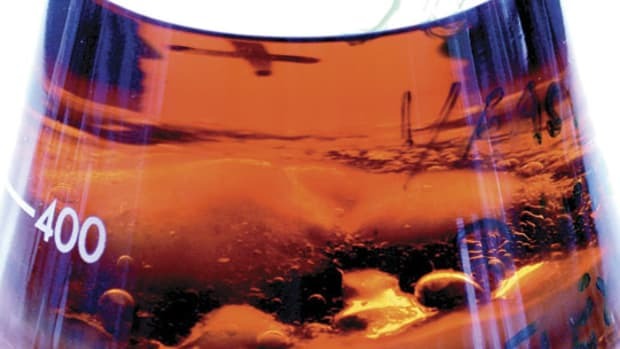 Engine oil, alternators, hydraulic systems, transmissions, shaft seals, battery chargers, and pumps are just a few of the items whose temperature can be monitored with an infrared (IR) temperature gun. Perform engine room checks while under way to find problems before they leave you adrift. Regular checks have helped me find a valve stuck open on a hydraulic pump and a failed voltage regulator that was overcharging a battery. 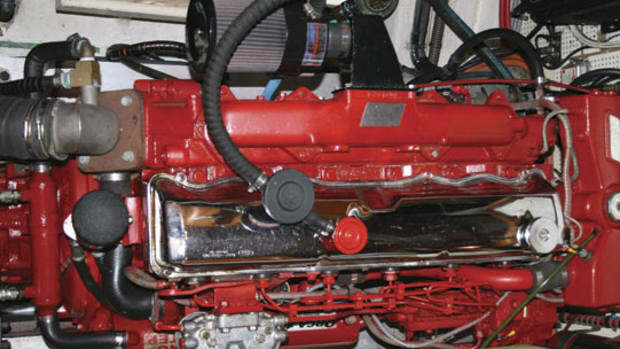 Make a list of items to monitor in the engine room, and check them regularly on each outing. 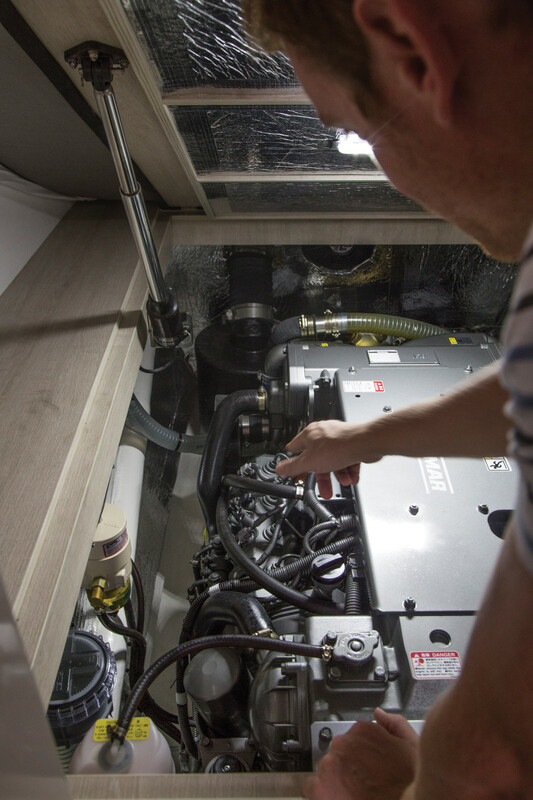 If you don’t have a walk-in engine room, one of the advantages of the IR temperature gun is that you should be able to read many important temperatures just by lifting a hatch. 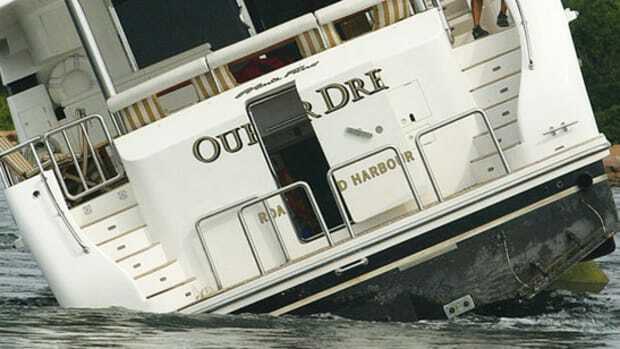 Problems at sea are usually a culmination of more than one problem aboard the boat; frequently they begin with a mechanical issue and spiral downward from there. The practice of good seamanship looks for and solves those problems before they leave you adrift. Want to learn even more? 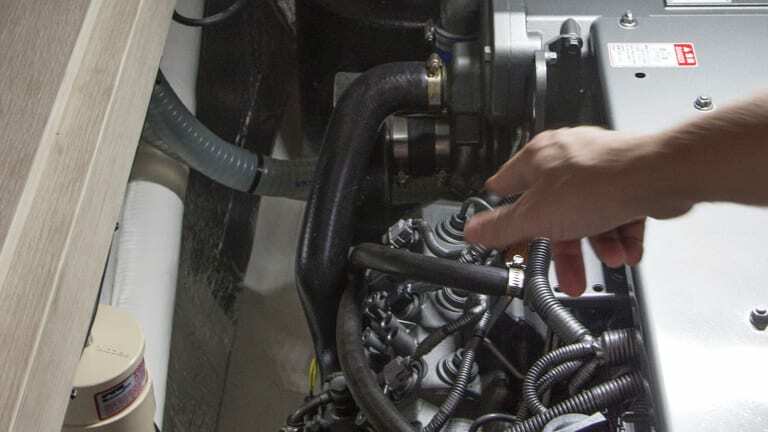 The diesel engine is the beating heart of your boat. Arguably, a good running engine is your most important single piece of safety gear. Diesel engines are economical, long-lived and reliable, yet there are a number of ways in which they can fail. This seeming contradiction brings us to the distinction that has shaped the Online Marine Diesel Maintenance & Troubleshooting course. Sign up today and use the coupon code: POWERMOTOR for 15% off.